Rumors abound that President Obama ordered the release of documents citing a 25 year coverup by the United States that allowed Israel to conduct not only nuclear espionage and openly sell nuclear weapons technology, but be underwritten by $86 billion in illegal American aid in the process. 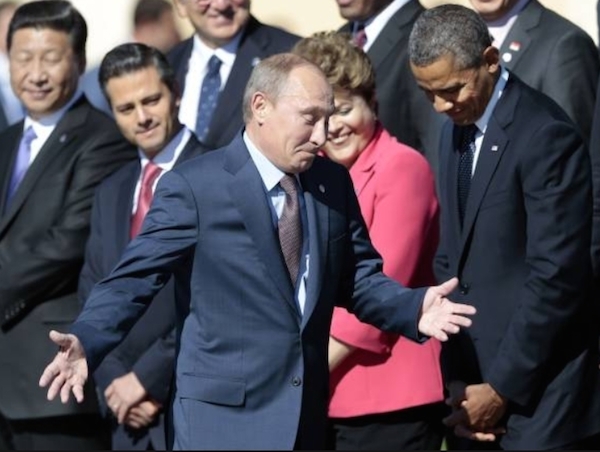 The rumors state that upon receiving evidence of US and Israeli complicity in the 9/11 attacks, both detailed satellite and signals intelligence, supplied by order of Russian President Vladimir Putin, Obama ordered the documents released. Only a week after Pravda published an extremely controversial story citing US complicity along with unnamed “proxies” in staging the 9/11 attacks, the US has released a bombshell. 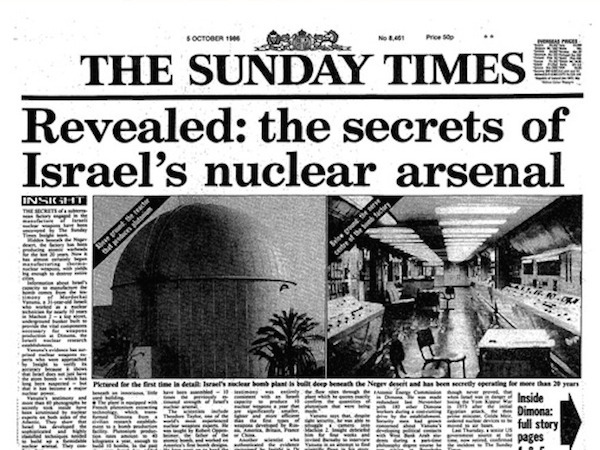 The US has been sitting on a 1987 report, still heavily censored, citing Reagan/Bush complicity in passing on nuclear secrets to Israel allowing their development of thermonuclear weapons. At the time of the report, VT editor, Colonel James Hanke, was ranking US military official in Israel and was tasked with gathering intelligence on Israel’s nuclear program. Soon afterward, VT editor Jeff Smith, a nuclear weapons specialist and physicist, joined the IAEA and began investigations of nuclear proliferation activities on behalf of Israel and other nations done in concert with AIPAC and Victor Bout’s arms smuggling operations. Now, just prior to the highly controversial and politically charged visit to the US by the Likudist ruler of Israel, Netanyahu, the Obama Justice Department settles the lawsuit that was withholding key information damaging not only to Israel but that directly threatens US aid to that nation as well. President Putin has become increasingly concerned at Israel’s stepped up assistance to ISIS including the downing of a Syrian Mig 21 today, between the city of Daraa and ISIS supply routes through the border conjunction between Israel, Syria and Jordan. It is believed that ISIS jihadists and weapons are landed on, according to well placed sources, carefully marked highways inside Israel. These roads, designated as landing strips, are blocked off to allow landing of C130 aircraft. The same aircraft fly to Libya to pick up weapons and fighters, dropping personnel for infiltration through Jordan and then take off, to resupply ISIS fighters outside Kobani and Kirkuk.